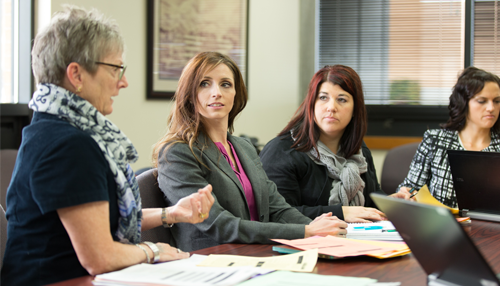 The WSU Master of Science in Nursing (MSN) prepares innovative nurse experts who are capable of shaping and advancing the practice and profession of nursing. Our dynamic curriculum is designed to promote national guidelines and competencies that enable you to make significant contributions to education and health care environments. Upon completion of the program, you will be prepared for doctoral level education. Prepares you to design curriculum, develop evaluation strategies, implement innovative teaching strategies and educate students in both academic and clinical settings. 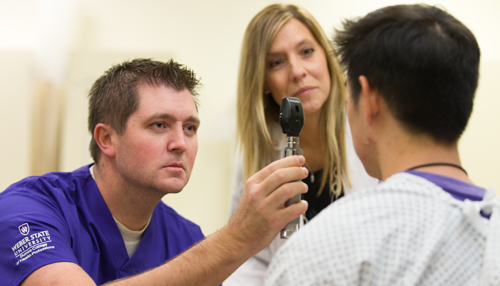 Graduates function in a variety of academic and clinical settings. The MSN programs are offered 100% online. If you hold a master’s degree in nursing, you may augment your existing nursing knowledge and advance your employment opportunities with this certification. All of our certificate courses are offered 100% online. Out of State Tuition waivers may be available to some students. Students are responsible for costs incurred when enrolled in courses necessitating travel to community agencies.